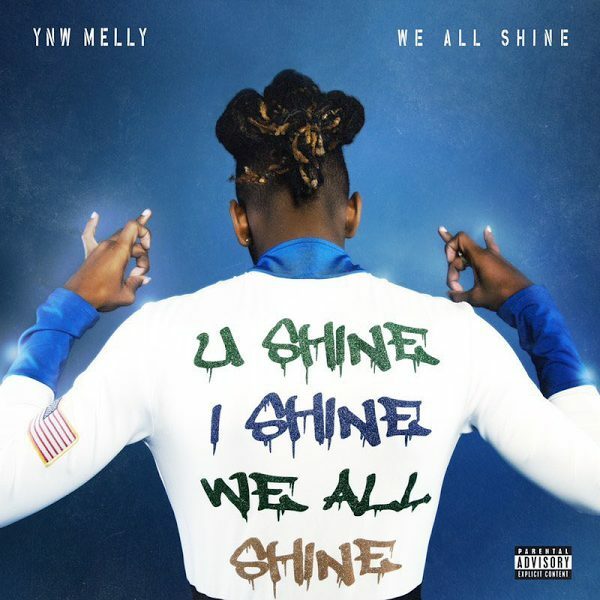 YNW Melly‘s new album WE ALL SHINE is now available for download and streaming across all platforms. The 19 year old Florida artist exploded with a string of singles leading up to his major label debut I AM YOU last year. His single ‘Murder On My Mind’ has become a streaming sensation and Melly is ready to make 2019 his with this new project. The 16 song project has a big feature from Kanye West as well as Fredo Bang. Download or stream WE ALL SHINE below.